Home › Doctor › F. Marian Russman, M.D. 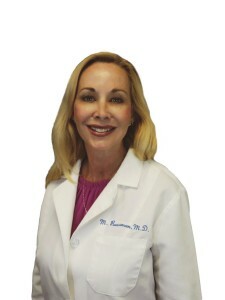 Dr. F. Marina Russman holds an an American Board of Anesthesiology certification. She has been in practice over 25 years. Furthermore she is a pain management specialist who has special training in evaluation, diagnosis, and treatment of all different types of pain. She is a graduate of Temple University School of Medicine.